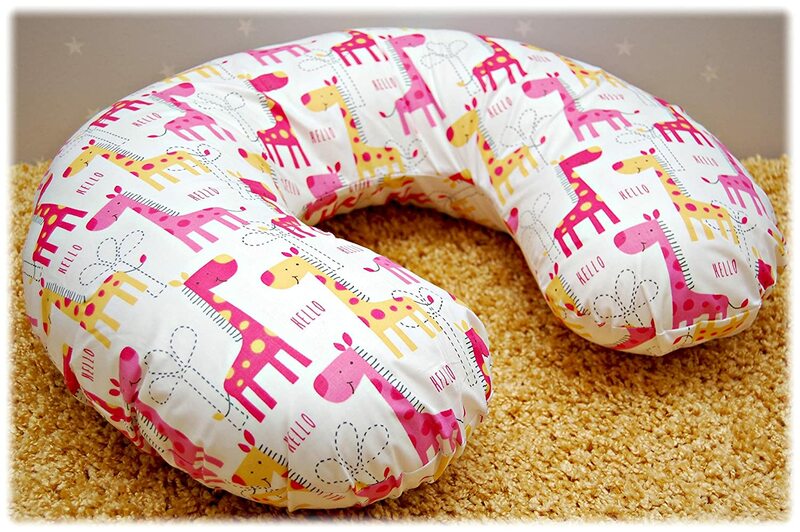 Size: 60 x 45 x 14cms. 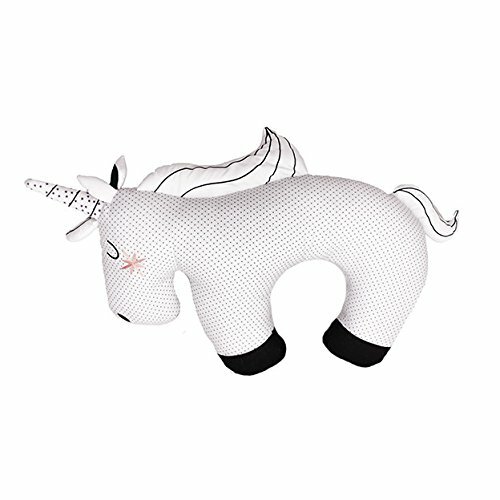 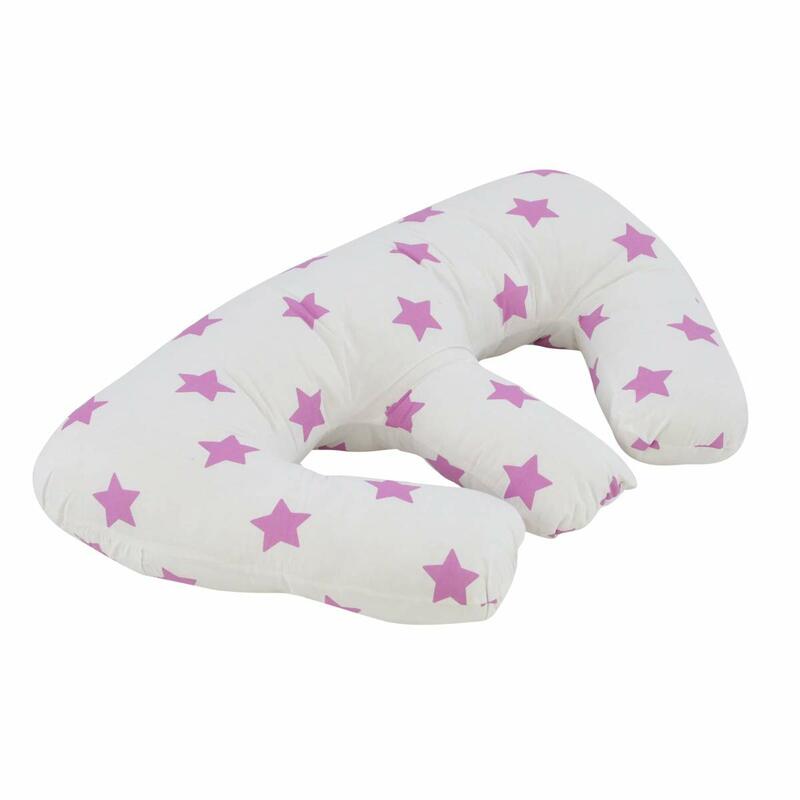 The Little Dreamer Unicorn Feeding Cusion has been designed to provide comfort and support for both mum and baby when breast feeding. 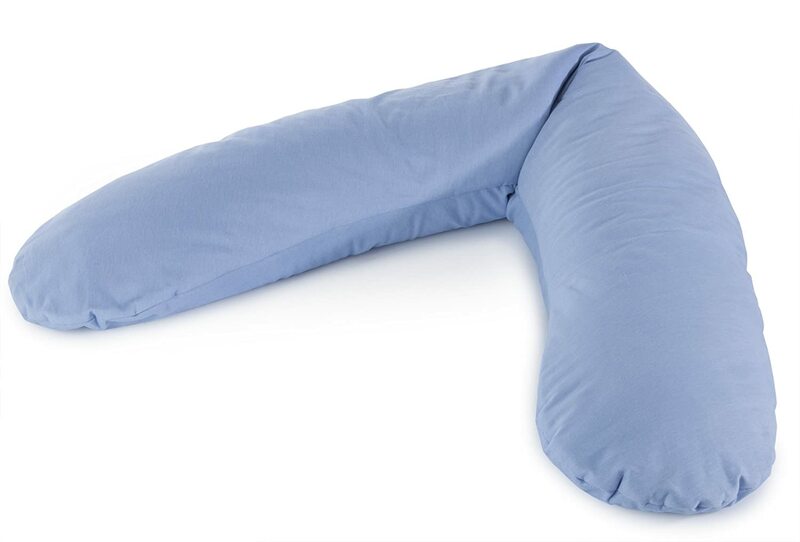 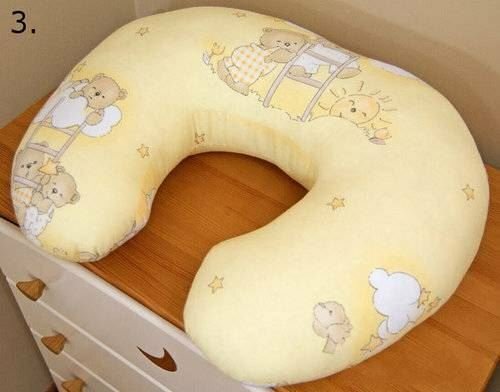 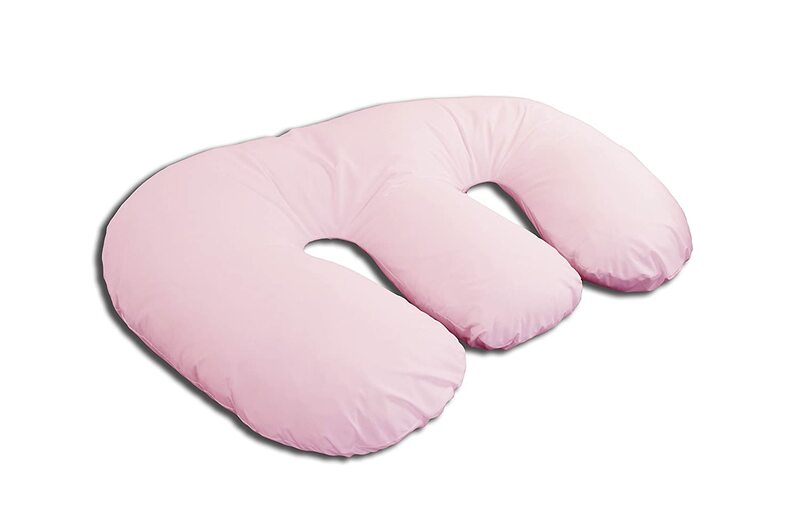 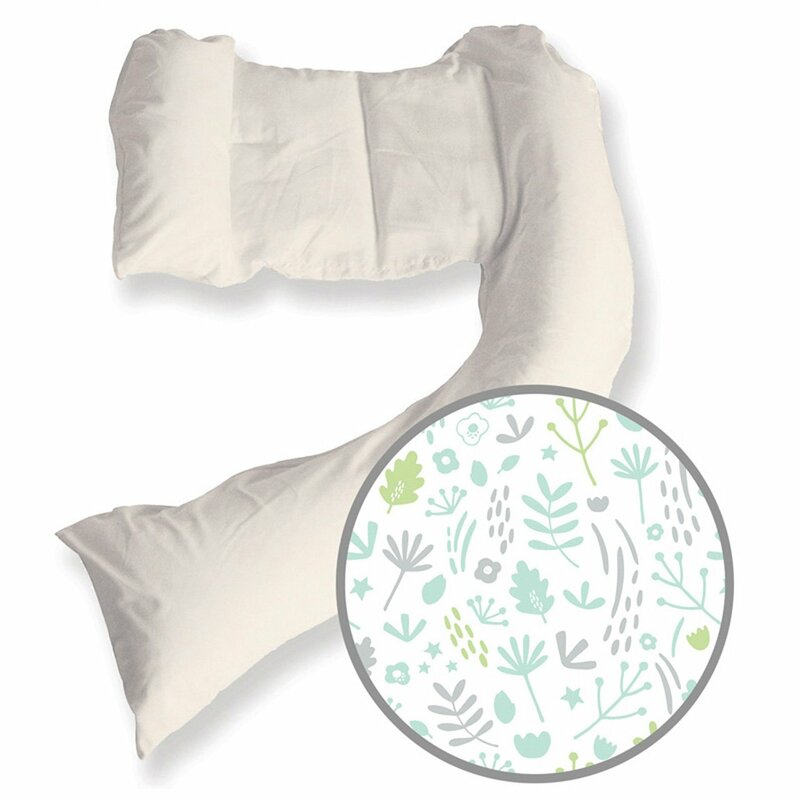 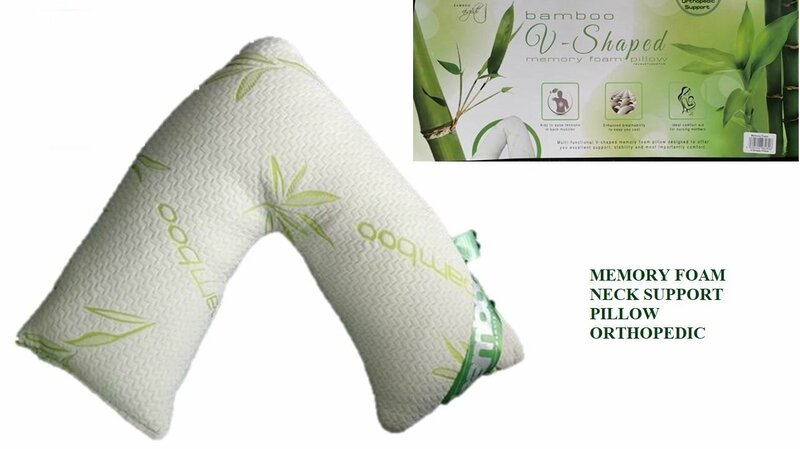 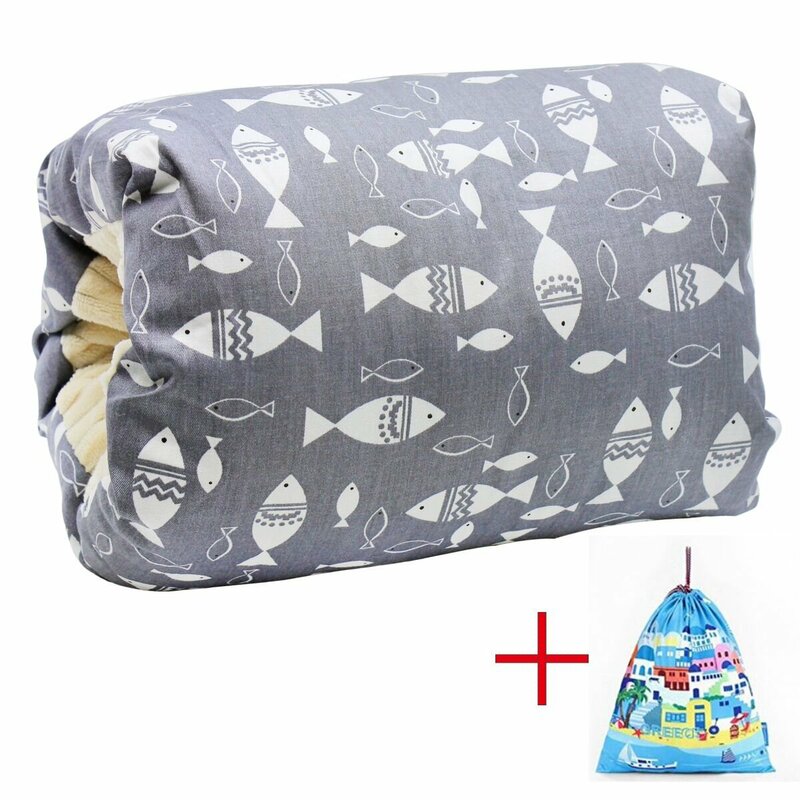 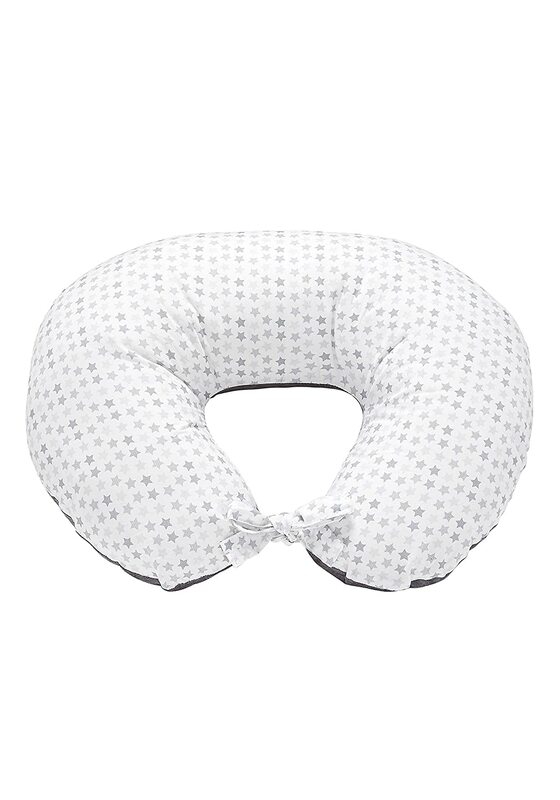 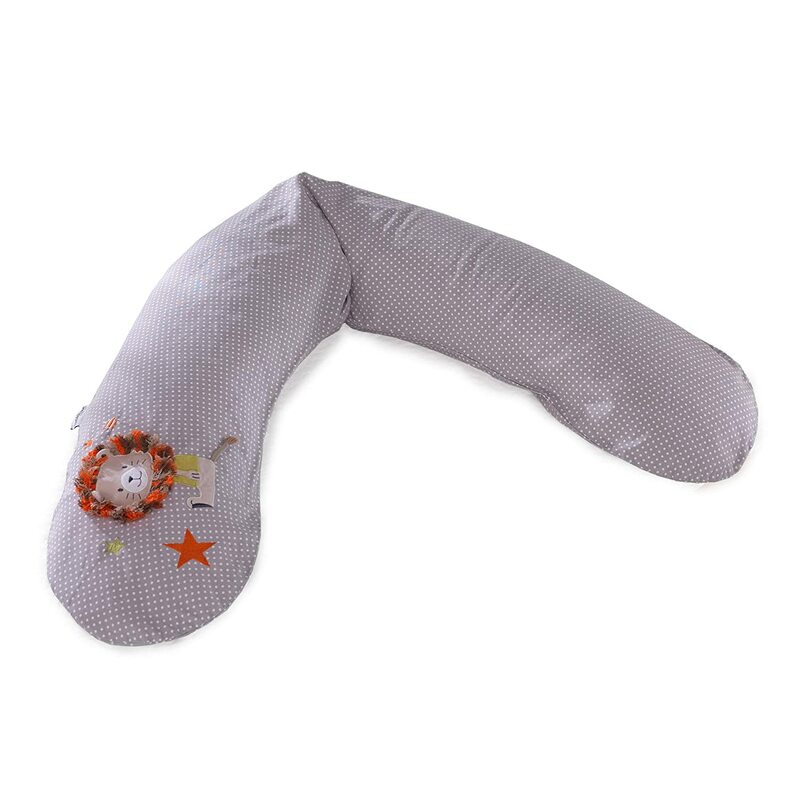 This fun, curve shaped pillow fits around your body and ensures baby is at a comfortable height for feeding. 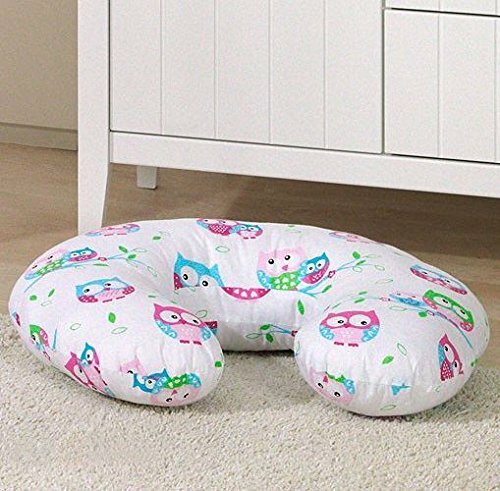 The Cushion can also be used for playtime giving support for baby.